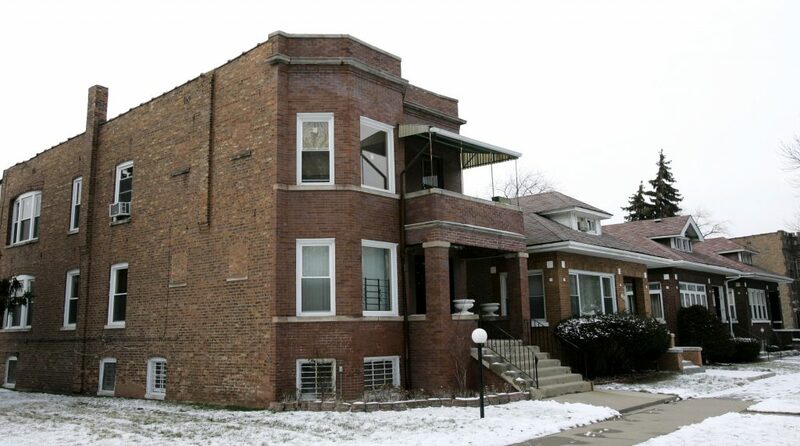 A red brick two-flat on Chicago’s South Side that once belonged to gangster Al Capone has been sold after being on the market for years. 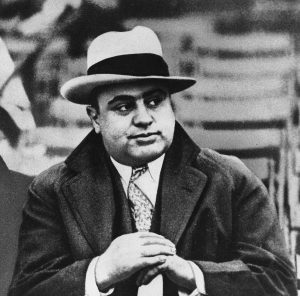 Capone paid about $15,000 for the building in 1923. The names of his mother and wife were on the deed. The Capone family owned the building until the death of his mother in the 1950s.